Why do I love what I do? This...this right here is why I love what I do. 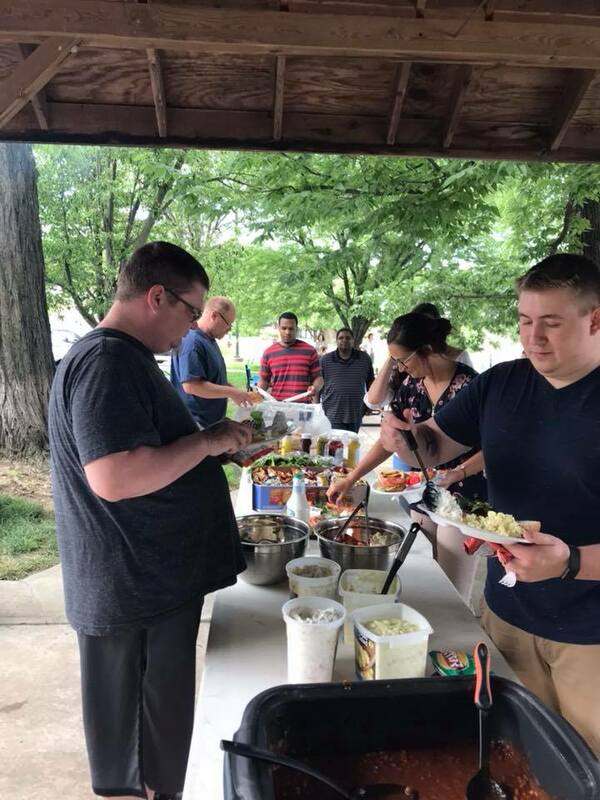 Today we had 125 of our tenants come out for our first cookout of the season! To see all of the different tenants meet each other, do business with each other and enjoy the afternoon is priceless. We are not just renting spaces, we are building a business community!!! If you want to work in a community that values you as a tenant and wants to watch you succeed. You need to be here!! Newer PostIs it Time to Take the Plunge?